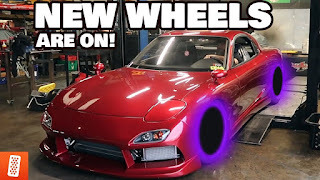 WATCH: MOUNTING THE FD RX-7's ADVAN WHEELS!!!! 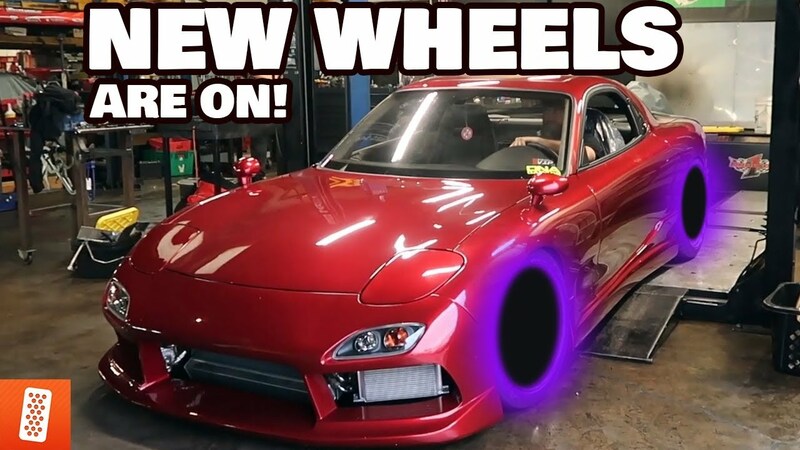 Today's Video is awesome! 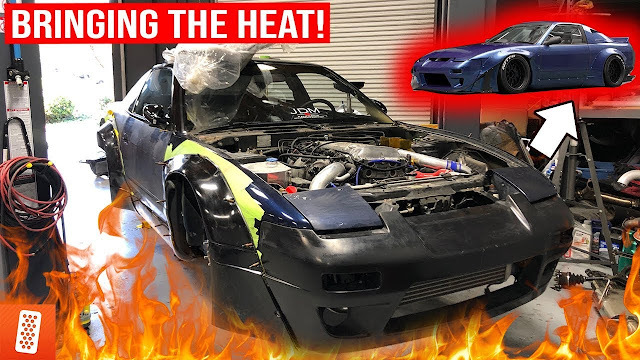 We start off by surprising Mickey with his RX-7 that has been freshly rebuilt. His reaction was truly priceless! After that, Mickey puts his new Advan wheels on the RX7 wrapped in some Falken Tires.